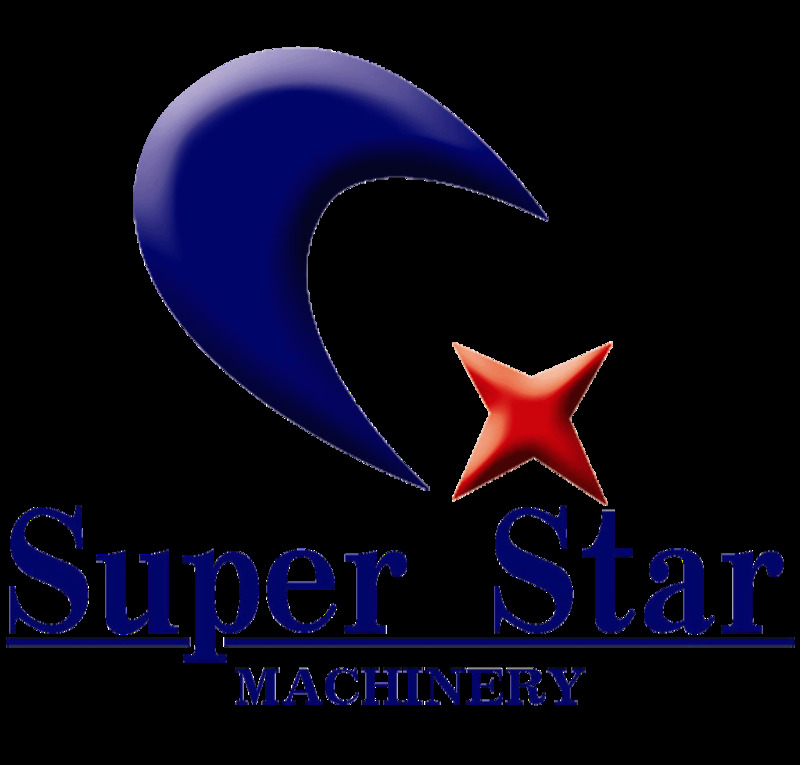 Jinan JinShengXing Machinery Manufacture Co.LTD is a new technology enterprise which is specialized in developing manufacturing Mechanical CNC engraving machine, laser engraving machine and CNC plasma cutting machine. We supply global market with advanced high grade CNC equipments. Both of our outputs and sales is in front of the fields. In order to produce high-quality CNC machines,we choose the best materials. We use materials from many world-known companies. For example:spindle made in Italy Elte and HSD, servo-Japan, Beker oil-free vacuum pump from Germany,etc. Our CNC machines passed the CE certification, and our company has received the ISO9001. Because of the brilliant quality and service, our products are well sold in many cities of China, as well as exported abroad, for example to USA, England, France, Germany, Canada,Russia, India, Southeast Asia, Middle East and so on.Meanwhile we have agents in around eighteen countries.